Sophie has grown up in Nottingham.  Her first introduction to chiropractic was at Beeston Chiropractic Clinic after her parents had been referred by their GP. Impressed by the results of Chiropractic and the wide variety of people and conditions Chiropractors treated Sophie was inspired to study Chiropractics at the Welsh Institute of Chiropractic, University of Glamorgan. During her studies Sophie completed a research project on the effects of pain on sleep and the influence of the mattress they sleep on. We spend almost a third of our lives in bed so she found it interesting to discover how little research there was into the benefits of ‘orthopaedic’ and ‘memory foam’ mattresses. 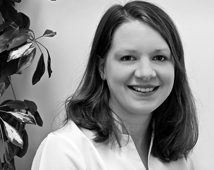 Sophie started working at Beeston Chiropractic Clinic in 2007; she is continuing to develop her skills and has completed courses in myofascial dry needling (acupuncture), Sacro-Occipital Technique (SOT), Kinesio taping and Graston Technique. She enjoys walking, keeping fit and following various sports including rugby and cricket. Sophie has a keen interest in treating sports injuries.